This seems to be a good week for Nokia. 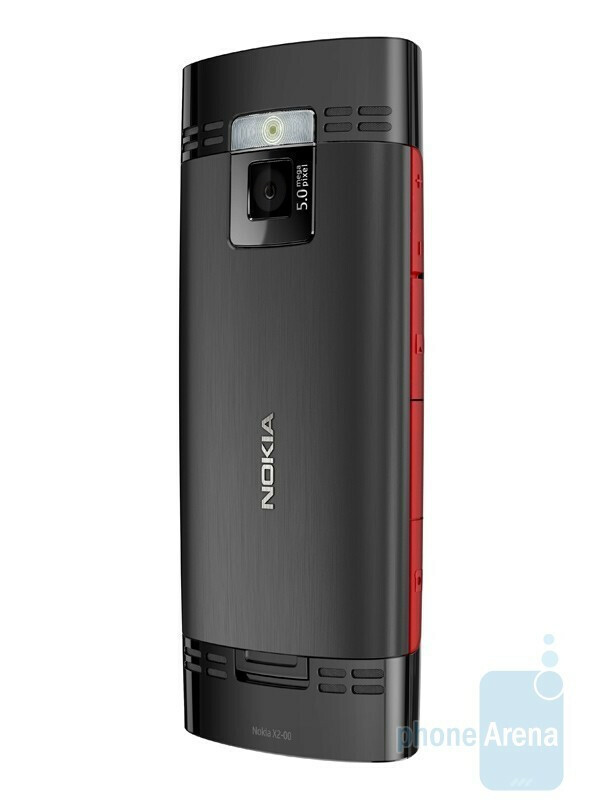 After unveiling the N8 and allowing us a quick look at its 12MP camera image and video awesomeness, the manufacturer is now announcing a "slightly" lower-end handset in the form of the Nokia X2. Being a model from the music series, the candybar will feature dedicated music controls on its left side. Although the X2 doesn't exactly sound like a nicely feature-packed model, it will still sport an impressive 5-megapixel camera with flash. 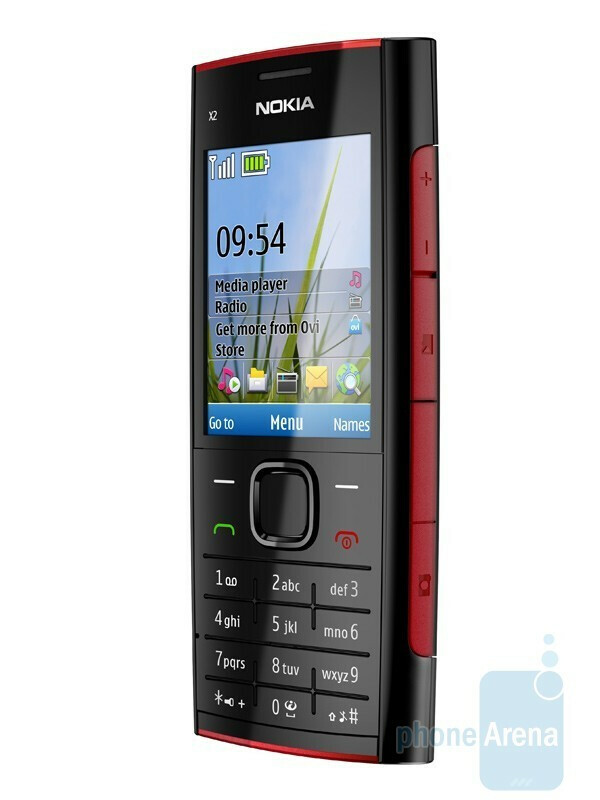 Of course, it will have a 3.5mm jack - a must for a music phone - and it will also let you communicate through Nokia Messaging, as well as surf the web with Opera Mini. 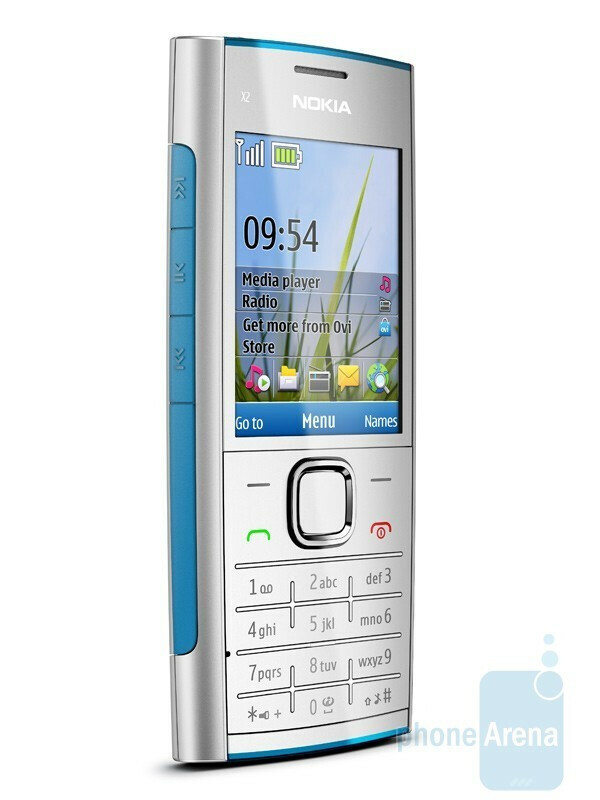 As the phone is not smart, you'll be using the Series 40 interface on the Nokia X2's 2.2-inch QVGA screen. The X2 will be available before the end of June for about $110 (EUR 85) before taxes and subsidies. Opera Mini (flash embedded? ), nice music interface, cheap price, messaging, wi-fi support (? ), etc... all these nice features packed in an ugly case... if they make it look similar to X6, it is a better buy! @zerglisk-as if you looked any better.